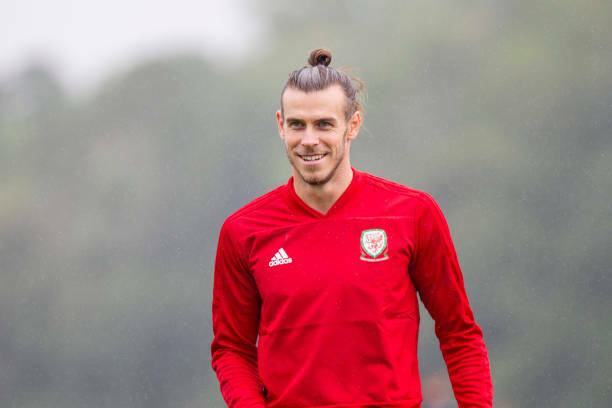 Real madrid forward player Gareth Bale will go back to Bernabeu on Sunday and will miss out Wales Nations League game with the Republic of Ireland on Tuesday, the Football Association of Wales has announced. A groin injury has downed Bale playing time for Real in recent weeks and he missed Wales 4-1 loss to Spain in Cardiff on Thursday. Wales manager Ryan Giggs explained Bale’s absence was due to muscle fatigue. And Giggs suggested after the loss to Spain at the Principality Stadium that Bale would be absent for the trip across the Irish Sea.